The HMT PREMIUM SLIDEWAY OIL RANGE grades are a range of specially designed slideway lubricants. To be efficient, machine tool slideways must be parallel with the machine bed. Any tendency towards irregular oil film pressure and 'slip stick' action must be avoided as this adversely affects the machining operations. 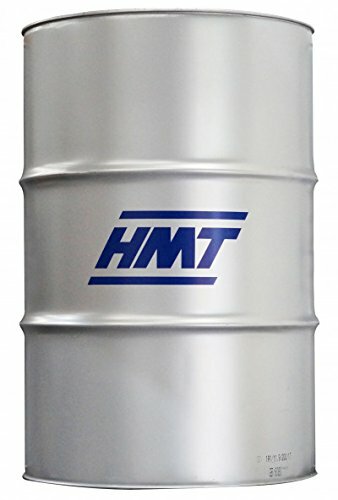 The HMT PREMIUM SLIDEWAY OIL RANGE have been manufactured from carefully selected base oils and anti-wear, extreme pressure and anti-corrosion additives. They also include special tacky and lubricity additives, which afford good lubricity even at low traverse speeds. The HMT PREMIUM SLIDEWAY OILS RANGE has been specially designed for machine tool slideway applications. They can be recommended for certain combined hydraulic and slideway systems. The lower viscosity grades are suitable for vertical slides and the higher viscosity grades are suited to horizontal slides. Always refer to the manufacturers handbook before use. Performance levels can be subject to change. Technical Datasheets available upon request.